Nonie products are Healthy Food for the Skin! Our product line is easy to use – simply cleanse, tone, and select the Nonie moisturizer appropriate for your skin type. All Nonie moisturizers contain AHAs – Alpha Hydroxy Acids from extracts of Bilberry, Sugar Cane, Maple Cane, Orange and Lemon Oils. 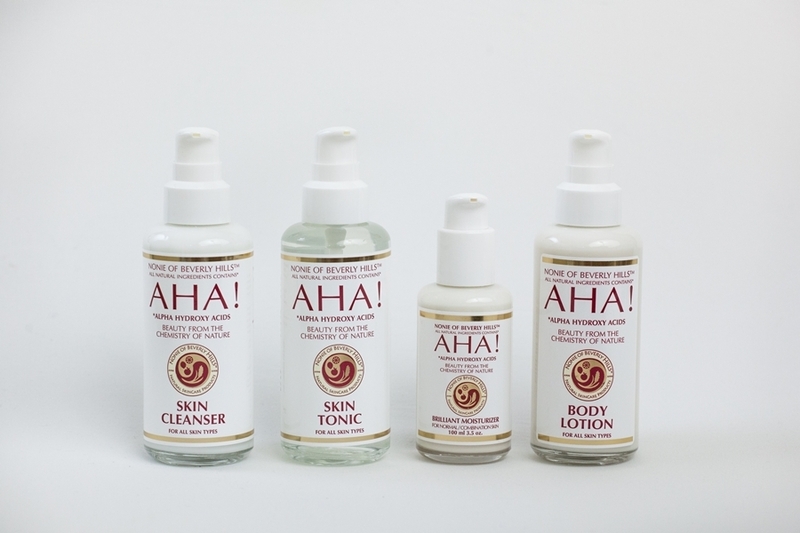 AHAs gently exfoliate the skin by loosening built-up dead skin, improve skin tone and texture, reduce fine lines and wrinkles, increase cell renewal and help lighten age spots. Using our Cleanser, Tonic and Moisturizer, there’s no need for a separate make-up remover, eye cream or scrub. The Nonie line does not contain any animal products and is never tested on animals, so it is excellent for vegans and vegetarians! Amazing 20% Line Drive during May! SKIN CLEANSER: A gentle cleansing lotion for all skin types which leaves the skin clean, soft and moist with closed pores. Is also an excellent eye and make-up remover. For best results, use without water! Apply to dry face and neck using cotton pads. Repeat until the cotton appears absolutely clean. Follow with AHA! Skin Tonic & Moisturizer. Continued use produces a more youthful appearing skin. Will not burn eyes and safe to use for contact lens wearers. Can also be used as a gentle shaving lotion. 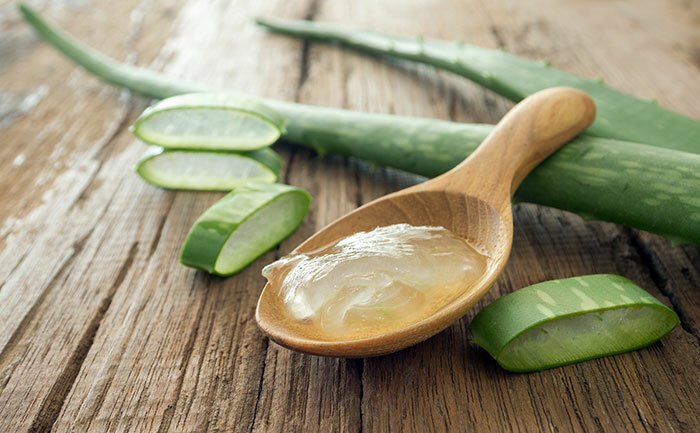 SKIN TONIC: A dewy fluid that refreshes and tightens the pores, giving a smooth texture to the skin. The main ingredient is Hamamelis water, which is a refined witch hazel. We only use grapefruit seed extract as the natural preservative. After cleansing the skin, apply to face and neck using cotton pads. Is also an effective and soothing, non-stinging aftershave. Contains built-in natural bacterial protection to aid in preventing infections from nicks and cuts. The light lemony scent is not a perfume but a combination of five different essential oils of citrus, so the scent will not linger. BRILLIANT MOISTURIZER: This moisturizer is excellent for normal and combination skin . . . equally effective for the oily areas (i.e., T-Zone) as well as other areas. It contains 5% AHA (Alpha Hydroxy Acids) in a moisturizing base of coconut oil, almond oil, and gluten-free wheat germ oil. Gentle enough to use around the delicate eye area. Use day and night. PROTEIN MOISTURIZER: This moisturizer is wonderful for dry skin, mature skin, and vegans. It contains 5% AHA. This moisturizer also contains orchid oil, which acts as a buffer for the skin to absorb the AHA’s. Sometimes people with dry or mature skin are more sensitive, so the orchid oil helps soothe the skin. This cream is called Protein because of the protein from organic, non-GMO soy milk we use. It contains more gluten-free wheat germ oil, so it is richer but not heavier than the Brilliant Moisturizer. Gentle enough to use around the delicate eye area. Use day and night. 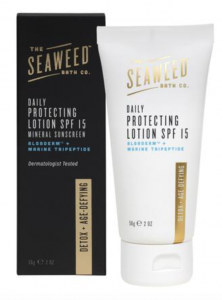 NEW CONDITION: This moisturizer is great for those with oily or problem skin that is prone to breakouts. It has many essential oils beneficial to oily skin care such as tea tree, peppermint and eucalyptus. It contains 5% AHA. This cream can also be used around the eye area. Don’t let the tea tree oil scare you…. this also is a very gentle cream. The combination of the oil of seed of grapefruit and the essential oils help in clearing up breakouts and the AHA’s exfoliate the dead skin cells gently and microscopically without leaving any scars, which can happen if you use heavy scrubs on skin with breakouts. Use day and night. BODY LOTION: You’ll find orchid oil in this fantastic body lotion. Easily absorbs into the skin imparting a wonderful sheen without being greasy. A little bit goes a long way. Has a light, lemony scent from the natural citrus oils that does not linger. 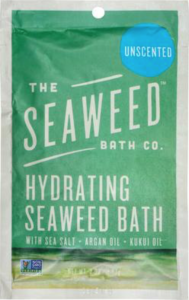 Use after bathing or anytime your skin is feeling dry. Excellent on feet, hands and the entire body! Contains less than 2% AHA naturally forming from fruits so it is excellent for the entire family. Can also be used on the face. 8 SPF MOISTURIZER: This is the same formula as our Brilliant Moisturizer, with the addition of orchid oil and micronized Titanium Dioxide and Zinc Oxide. They are natural, physical sun blockers. 15 SPF MOISTURIZER: This is the same as our Body Lotion with the addition of orchid oil and micronized Titanium Dioxide and Zinc Oxide. They are natural, physical sun blockers. 10% AHA: This moisturizer is same formula as the Brilliant Moisturizer, with the addition of orchid oil and 10% AHA instead of 5%. The 10% AHA! should be used by those who have already been using Alpha Hydroxy Acids or receiving professional facial treatments. HIS! Shave Cream: A non-foaming cream that provides a close, comfortable shave for men and women! Contains built-in natural bacterial protection from Hamamelis water, Tea Tree, and Grapefruit Seed Extract to aid in preventing infections from nicks and cuts. Gives a smooth texture to the skin. 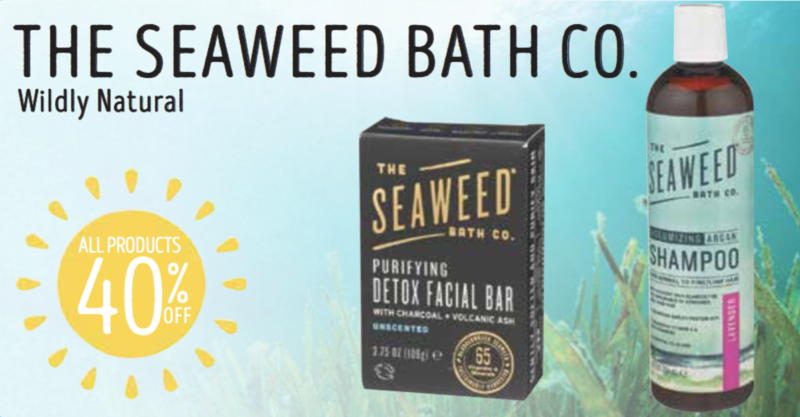 Refreshes and tightens the pores. Will not burn or sting and can be used around the eyes. The Detoxifying, Deodorizing Miraculous Molecule that is Chlorophyll! In 9th grade science we all learned about chlorophyll, the molecule found in plants and algae that gives them their green pigment and plays a key role in photosynthesis, the process which allows plants to absorb energy from sunlight. My knowledge of chlorophyll plateaued in high school and remained that way for years after graduating until I began my job here at Lassen’s. Since then the many benefits of chlorophyll as well as the easy and delicious ways to consume it have become apparent to me. 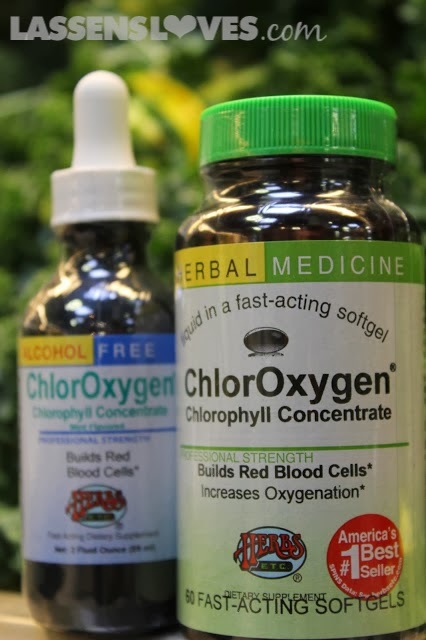 Chlorophyll is believed to increase the oxygen in our blood. 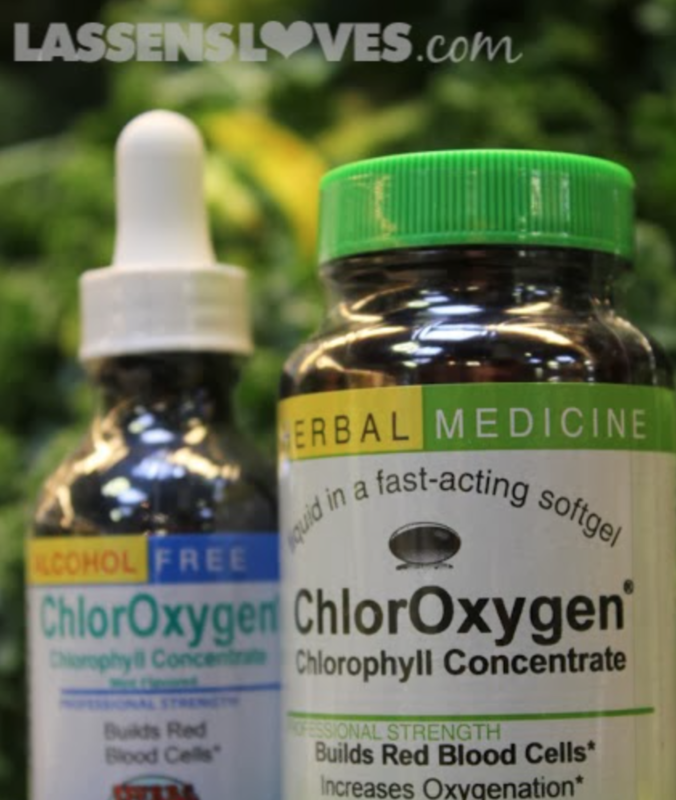 This makes chlorophyll very popular for our customers who are runners, hikers, athletes as well as climbers and travelers experiencing altitude sickness. 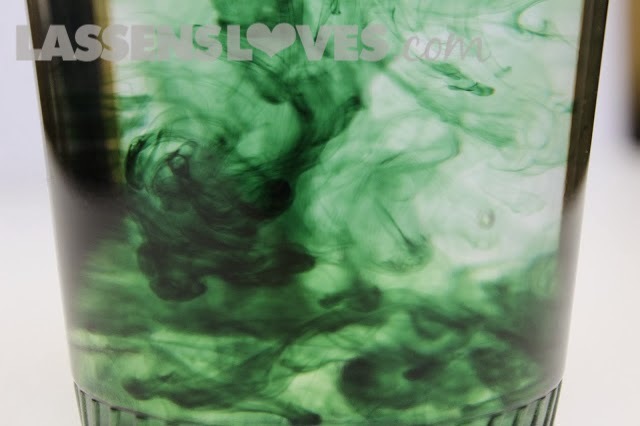 Chlorophyll is also known as nature’s deodorizer for its ability to help detoxify the blood. When taken internally, chlorophyll is absorbed in the intestinal tract and flows into the blood steam. 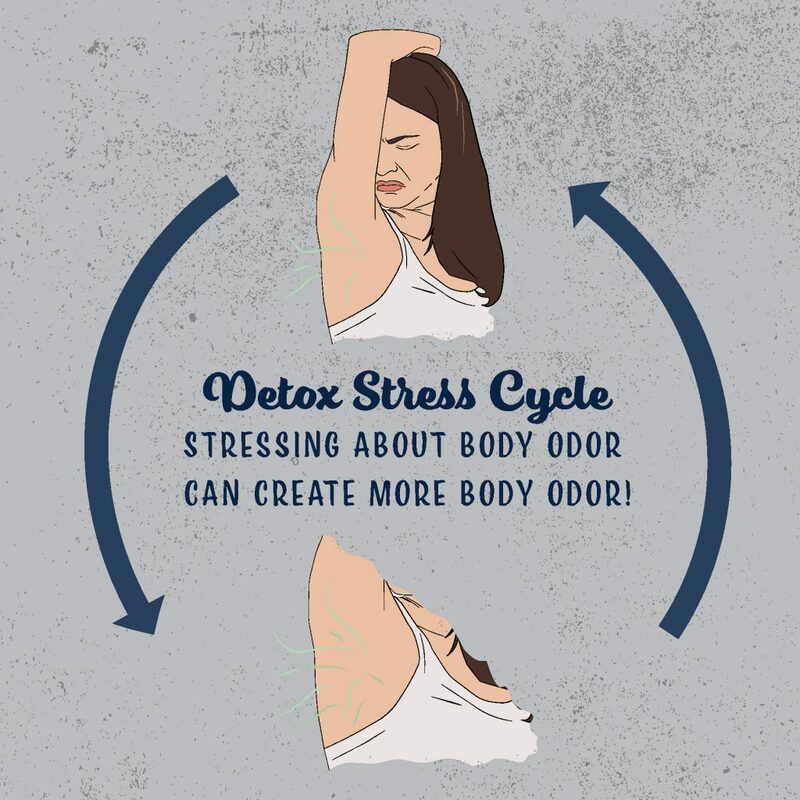 For aiding in reducing body odor, it is recommended to take in liquid form 1-2 times a day with a healthy diet limiting or excluding coffee, alcohol and sugar (which are huge players in offensive body orders). 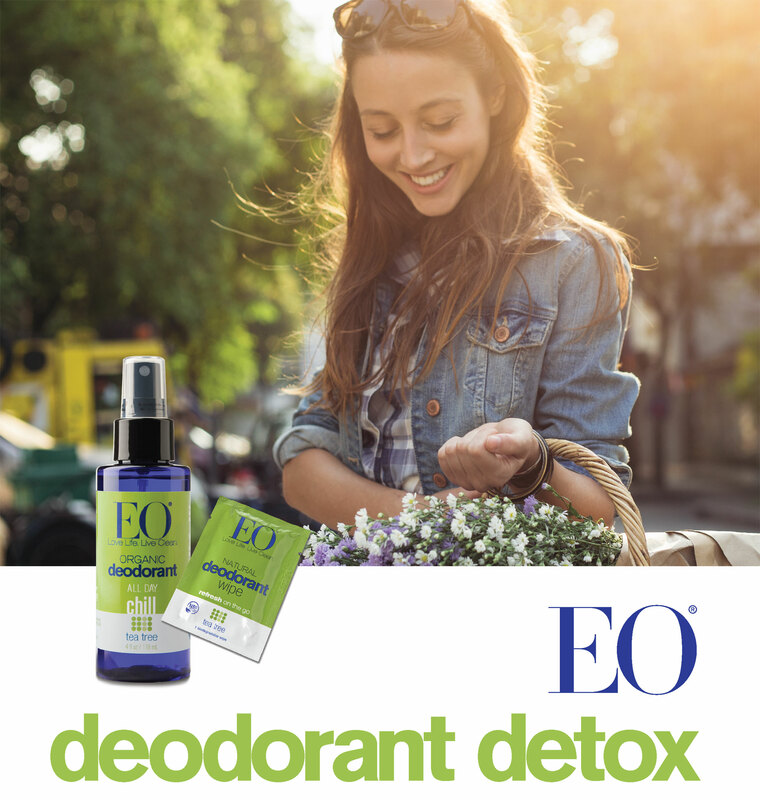 It is also good to accompany the use of chlorophyll with a natural gentle deodorant free of aluminum or other harsh chemicals. Chlorophyll is also used to help prevent the build up of destructive toxins and as an aid in building healthy blood. It is often used complimentary for those taking regular iron supplements for its blood building properties. and 1 tablespoon of local raw honey or agave nectar. For more information on the properties of chlorophyll, check out Herbs Etc, or come on in and speak with one of our knowledgeable supplement specialists!